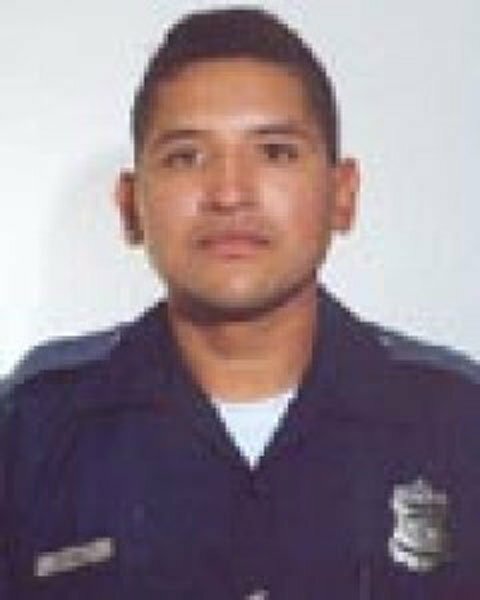 Officer Oscar Perez was shot and killed while attempting to arrest a man who was wanted in another jurisdiction. Officer Perez and his partner were sent to a hotel after the San Antonio Police Department received a tip that the suspect was there. The suspect refused to allow the officers to enter his room. Officers opened the door using a room key and as the officers entered the room, the suspect dropped behind a bed and opened fire, striking Officer Perez. 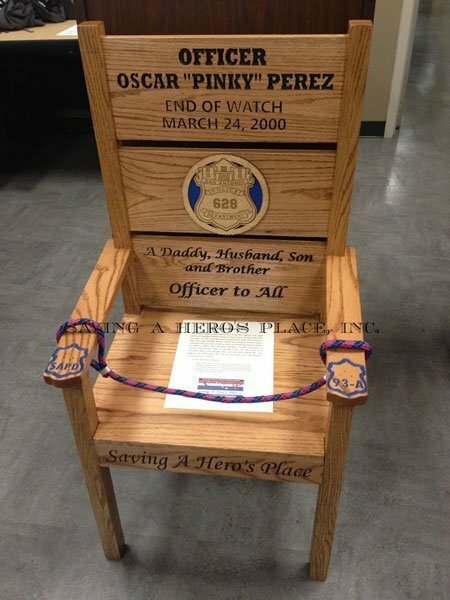 Officer Perez was flown to a local hospital where he was pronounced dead during surgery.